The Ten Commandments are foundational to the laws and ethics in the Old Testament, but many Christians don’t know how these words from God relate to their lives today. Are they still relevant? If so, which rules still apply? What do these commands mean in light of God's grace and mercy shown in Jesus? 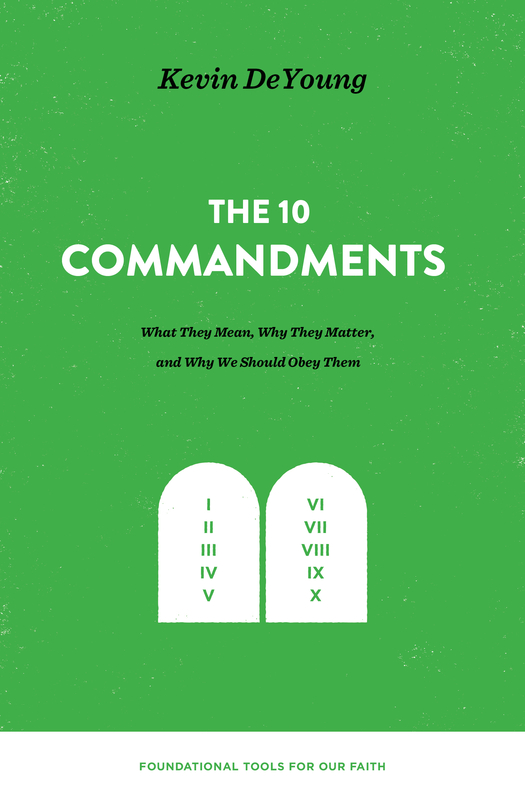 In this book, the first in a trilogy explaining foundational tools for the Christian faith, Kevin DeYoung delivers critical truth about God’s Ten Commandments as he makes clear what they are, why Christians should know them, and how to apply them. Revealing the timelessness and goodness of God’s commands, this important book helps readers know, obey, and delight in God’s law—his good law that exposes their sinfulness and helps them understand the depths of grace.